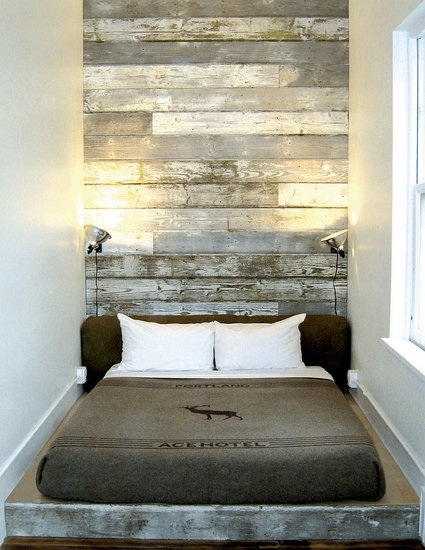 I love this use of beautiful reclaimed wood. This is from Flickr member laurasmera. Wait, that name sounds familiar, I’m having serious deja blog right now, I think laurasmera has made it to favorites before. I just hope it wasn’t this image! As you can tell from my lame writing today, I desperately need my morning coffee. Back with more Flickr faves later!